Hands Intensive Video Course Special! Kent breaks down your technique using a new approach allowing you to perform fluidly with power, dynamics, confidence and no effort. Say goodbye to blisters and callouses. Say hello to freedom on the drums. 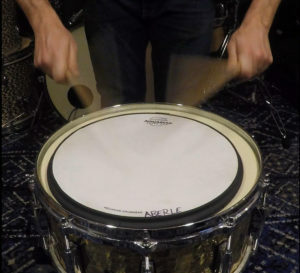 Take your drumming to the next level.